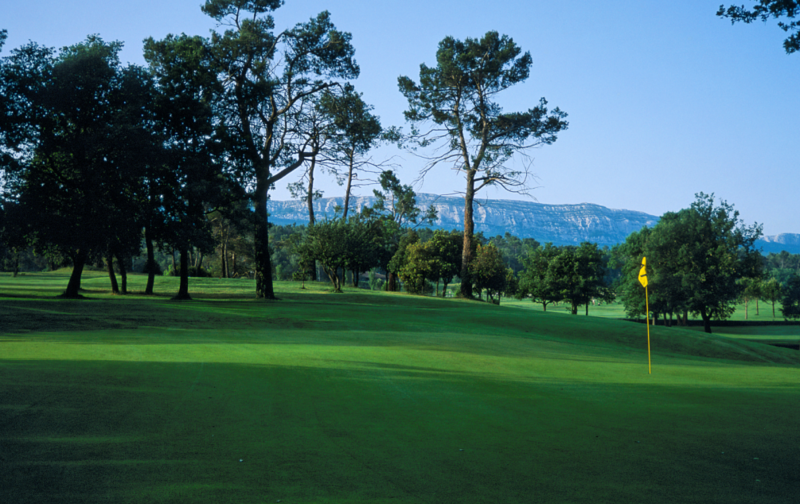 Set in the heart of Provence, Golf de la Sainte Baume is nestled amidst the pines and the garrigue at the foot of the Sainte Baume Massif. 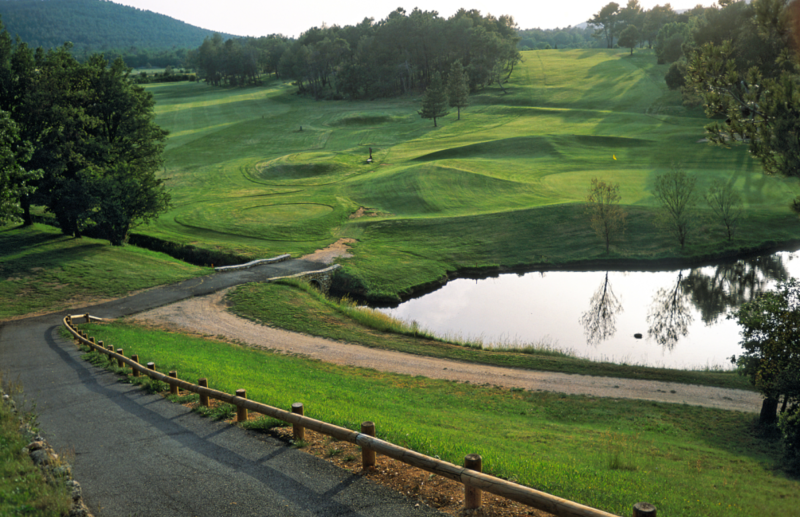 A diverse course, offering various aspects of the game of golf with it’s water obstacles, raised tees and greens … it’s adapted to all standards of golfer. 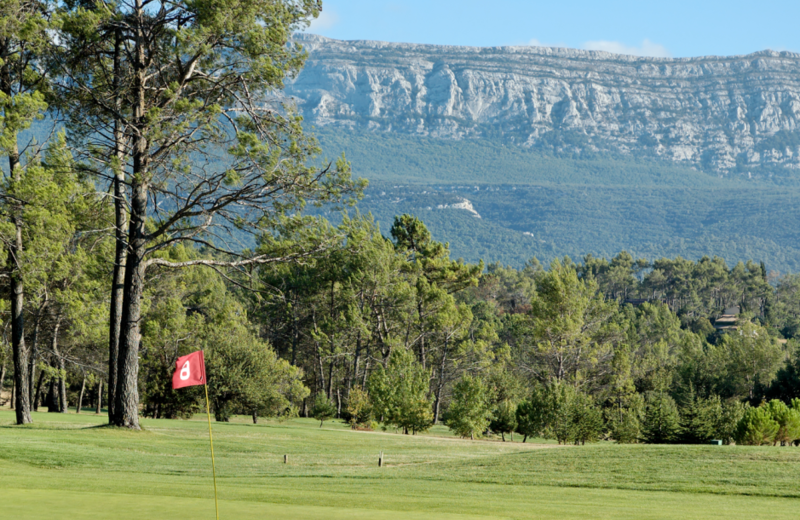 Training facilities include a tuition bunker, putting green and pitching green. 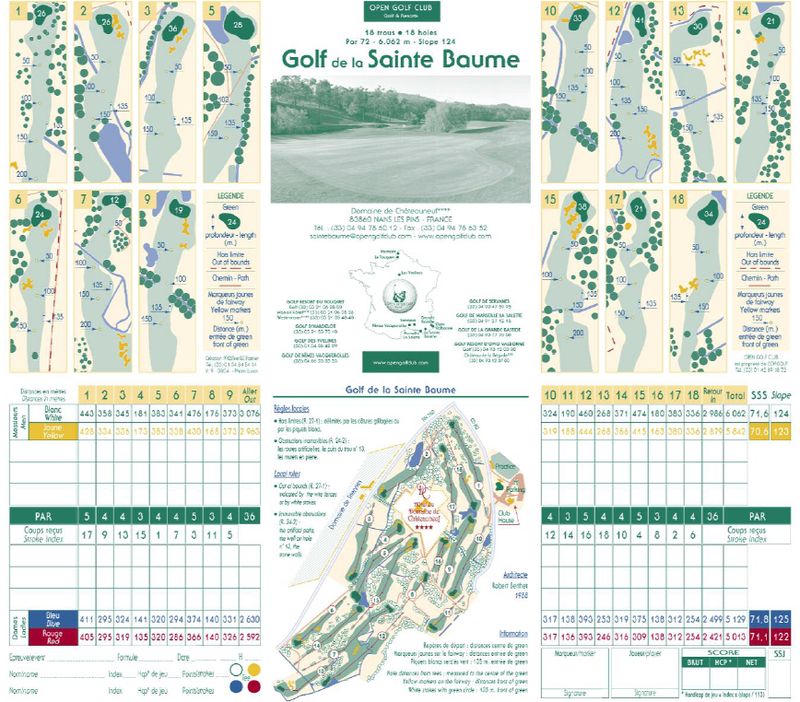 The driving range has 60 postes dont 15 couverts. Self-employed Pros on the premises: Dominique Ménard, Bruno Cloutrier, Olivier Fritz et Rudy Lucas.